The Grapevine – bringing you a little bit of Ultimate from home and abroad. Adding to Charlie Blair’s great write up on the London Women’s Ultimate Forum; Curve Women made a little promo (see below). We have seen a lot of writing from Brummie over the last year but watch him talk about his playing and coaching to a non Ultimate audience here. This weekend is MT2 expect: a Smatt vs Matt preview, drama and hopefully more Matt Dathan puns. Make sure to use #ukumt2 on twitter to ensure followers at home are up to date with scores and banter on the tagboard! 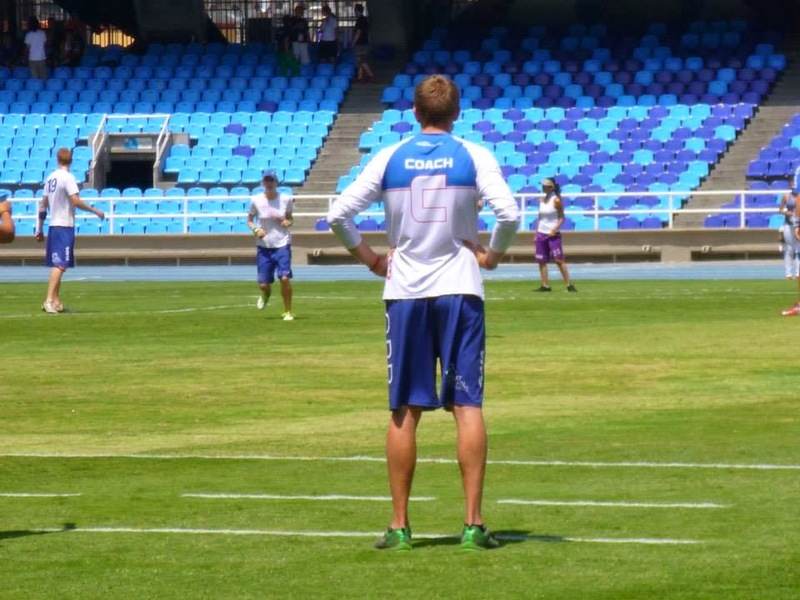 This week saw the release of the WUCC 2014 team list! Go check out the competition for this summers big tournament here. The Flatball film has made its target and even exceeded it by $6000, awesome news and cannot wait to watch it! 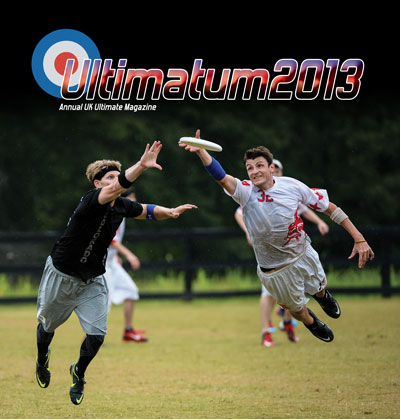 Finally, check out this new page which collates information on teams and tournament from all over the world: ulti.info. In May you will be able to login and add yourself to your team rosters, want to help? Contact them from the site directly. Curve Women from Laura Payne on Vimeo. Brummie is really getting around now with another skills clinic, this time in Croatia also featuring some guest US coaches. Get Horizontal mentioned the tournament last year that will run alongside the clinic. Sign up for both now, looks immense! Mixed Tour 1 has gone paperless and exclusively online so make sure to follow all the updates on the #ukumt1 tagboard! SkyD have released their 2014 Mock Draft (US ultimate minds creating their fantasy draft from the best players in the open game) and two UK players, Justin Foord and Tom Abrams (Clapham), made one of the teams. The Flatball Film has been in production for sometime now but this exciting movie chronicling the history of ultimate needs our help! Go and support the maker now! Watch the trailer below. The Grapevine – a place where winos gossip? Or where we find this weeks links from the shopparajumpers Ultimate world!? 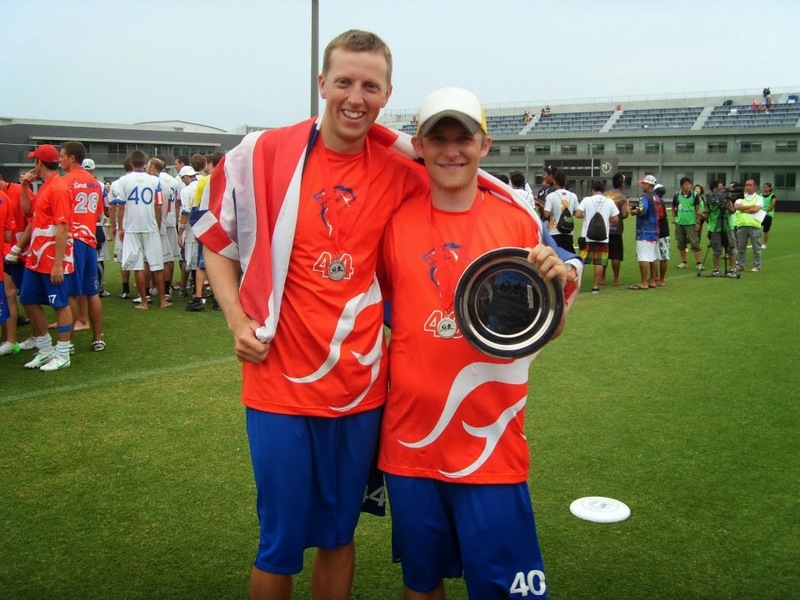 Support the whole Ultimate community by voting for the USA World Games team for Team of the Year! Let’s show the IOC we can mobilise our players once again! One of our main contributors Brummie has cemented his place corresponding for us but also now with Ultiworld. Go read his piece on the Swedish national team. Liam Grant of Ireland Mixed Beach fame has just started a trip around the US and SkyD allowed him to write a little piece. Fun read. 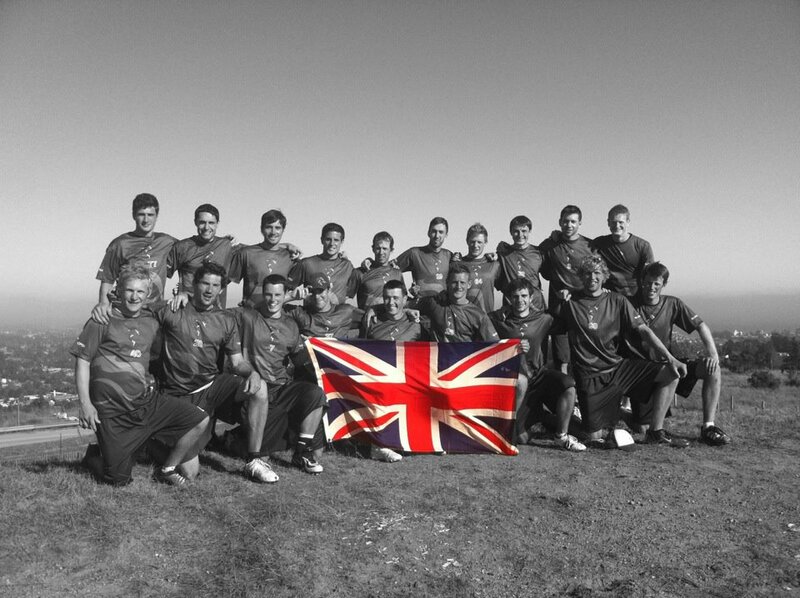 In some exciting news both Clapham and Iceni will be taking their squads to the US Open in July to prepare for WUCC! Finally back in blighty the UKU are running a Level 1 Coaching course in Edinburgh, in the area? Go sign up and help the UKU get a coach in every club! Watch this space for James Burbidge’s look ahead in the Open division plus much more from the ShowGame! The Grapevine – this week in ultimate news! This week Nakul’s piece on ultimate and Depression was joint published both here on The ShowGame and on Skyd Magazine – check out and share this great article! Sion “Brummie” Scone discusses what it takes to be a team player. Here’s a little experiment. I want you to close your eyes (not yet, keep reading) and picture yourself playing ultimate in the future, playing at some event that you are going to be working hard for, playing in the “dream game” that defines your season, maybe your playing career. 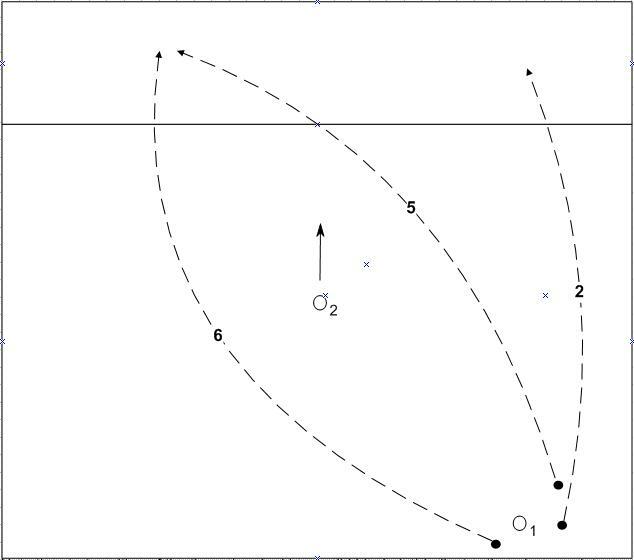 It could be coaching your student team to the regional “Game to Go” match for the first time, maybe getting onto a big club or national team, maybe playing a big final. Allow yourself a good few minutes, play that over in your mind, allow the vision to develop. Sion “Brummie” Scone tells us about how the ESC in Dublin went down. Recently, Daniel “Colonel” Furnell and I headed to Dublin to work with the next generation of Irish players and coaches. Following my interview with Mark Earley on Ultimate Interviews, I was approached by David Rickard, President of the Irish Flying Disc Association (IFDA), in March with the idea of running a version of the Elite Skills Clinic in Ireland at some point. Brummie coaching the GB World Games team in Cali. Photo courtesy of Isabela Vivas. However, nothing is quite so simple as just repeating a previous session; instead, Rickard wanted us to focus on working with the elite level players and also to work on developing a small group of coaches, with the ultimate aim of a self-sustaining coaching community. Coach the coaches, and be sure to include some innovative tactics. No small ask considering neither of us had ever done anything like this! Fortunately, Colonel and I are both UKU Coach Educators and so have experience delivering the Level 1 coaching course, and I was heavily involved in developing the Level 2 coaching course. We weren’t really aiming to repeat either of these, but instead to take a few key points, and instead focus on content beyond the level of either of the UKU courses. 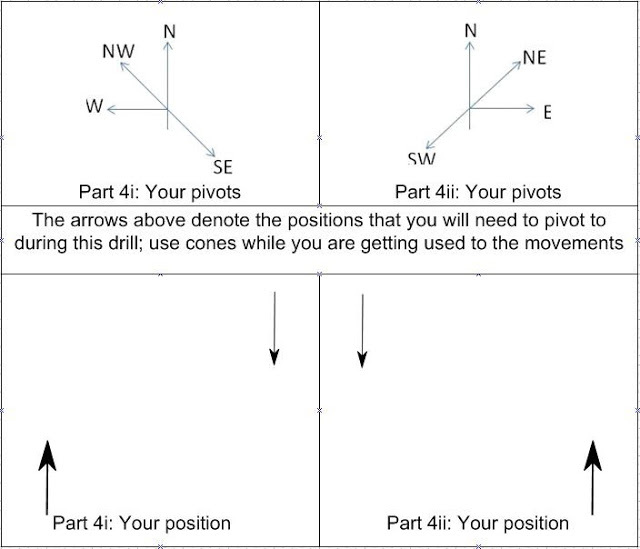 As such, those present for the Dublin weekend had a preview of what the Level 3 content might one day look like just two weeks before the first Level 2 course it taught! Between teaching our own skills masterclass, introducing some new concepts to our coaches and letting them loose, then performing tactical reviews of performance on the fly. We crammed in a huge amount in two days; fortunately, all of our coaches showed never-ending patience, and they were also lucky enough to have 25 very keen players who seemed to have boundless enthusiasm. Finally, we’d had the sense to use an indoor 3G venue on the weekend that a huge storm passed overhead! All in all, it proved to be very fun and hopefully extremely useful, and it has certainly helped to ignite some discussion about the future of the UKU coaching courses. I personally really enjoyed the weekend. It was a fantastic experience not only learning from the two GB lads but getting to train and go through drills with different players than the ones I usually do. The atmosphere was relaxed but it was clear everyone was there to learn and take as much as they can from the clinic. If this was to ever happen again I’d be the first to sign up. 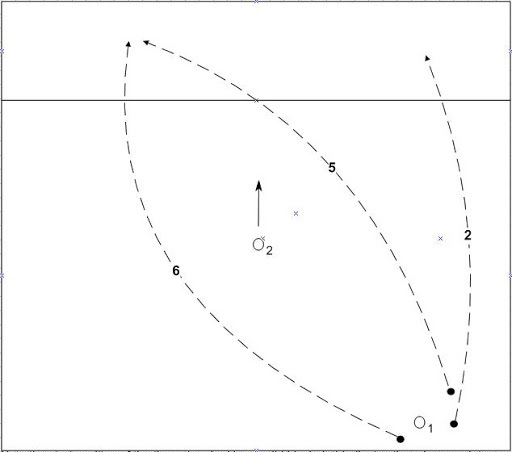 It’s great to have a new set of eyes look at players in Irish Ultimate and get us all to learn new techniques and tactics. I feel I’ve learnt more in two days than 4-5 months of training sessions, and I’m glad that myself and other players can go back to their respective clubs and colleges with what they’ve taken in. … people who were properly invested in the weekend were really receptive and enthusiastic about it all. I think they worked really hard and showed Brummie and Colonel a lot of respect. Thanks for organising it all. I was quite happy with the clinic. Gave me some ideas and alternate views on certain aspects. Yea, it was good craic, the lads were very qualified and provided a refreshing approach to a few new drills. I was very happy with it. I would highly recommend that it is repeated. The content and the coaches were great!! All in all I was delighted with the weekend. Brummie and Colonel taking silver at WUGC 2012 in Sakai. Photo courtesy of Dan Furnell. Interested in more info? Drop Brummie a line, particularly if you’d like a skills clinic catering to your precise requirements run for your team or a small group of coaches.